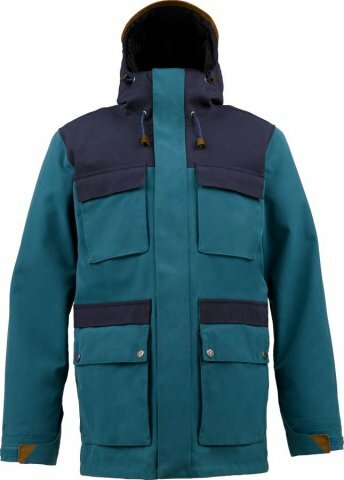 The Burton 2L Gore-Tex Rogue Jacket is a snugger fitting insulated Gore-Tex jacket that offers a good balance of warmth and waterproofing. Turn On’s: Size M Jackets or size L Jackets that Biesty gives me, size M pants, Getting Barreled, Spearing Sail Fish, Women with a pulse. Wearing this jacket is like having 2-3 layers on so if you ride in colder conditions or run a little cold the Rogue could work for you. 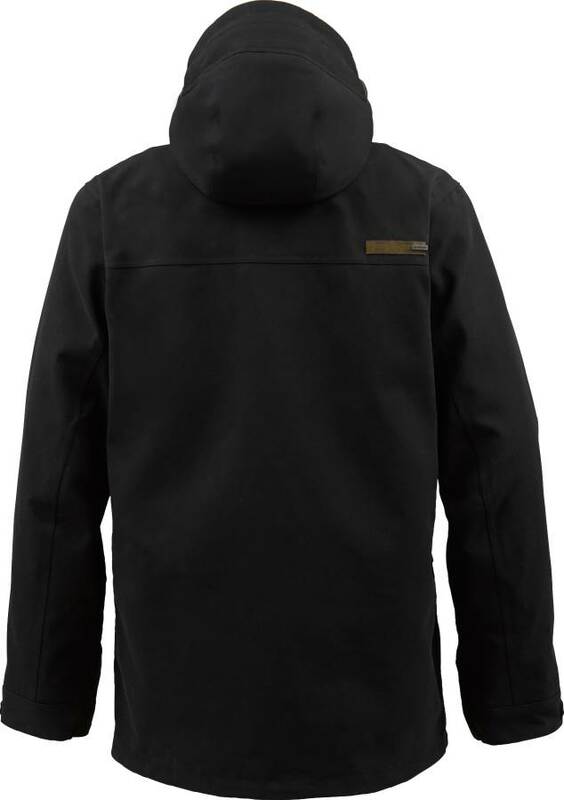 It’s pretty expensive but when you compare this to a technical 2 Layer Gore-Tex Shell and a few layers it’s cheaper. Peter is about 5’11 175 lbs and has about a 32″ inseam so you can see the Large fit’s him with a little room to spare for extra layering if it gets really cold but as you can see it’s a little on the snug size. 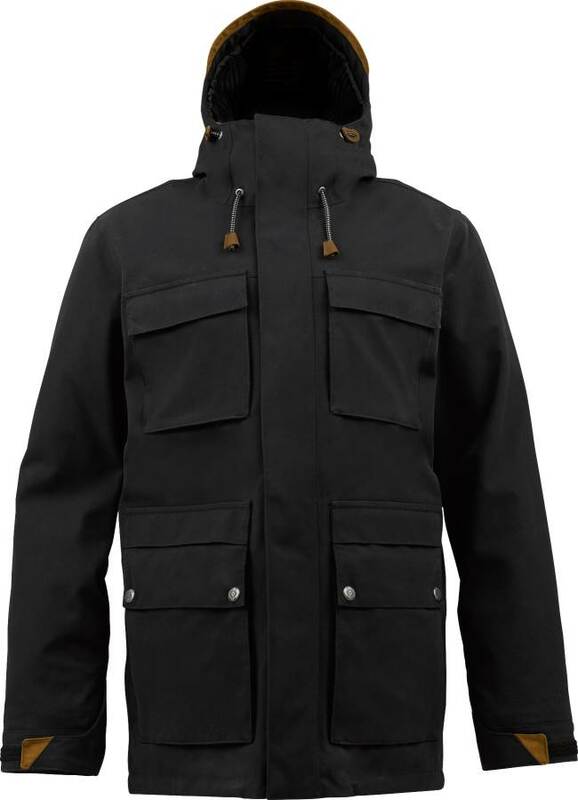 The 2L Gore-Tex Rogue Jacket is basically the continuation of the 2L Gore-Tex Highland Jacket from 2013 and before that the Twin Peaks Grille Jacket in 2012. 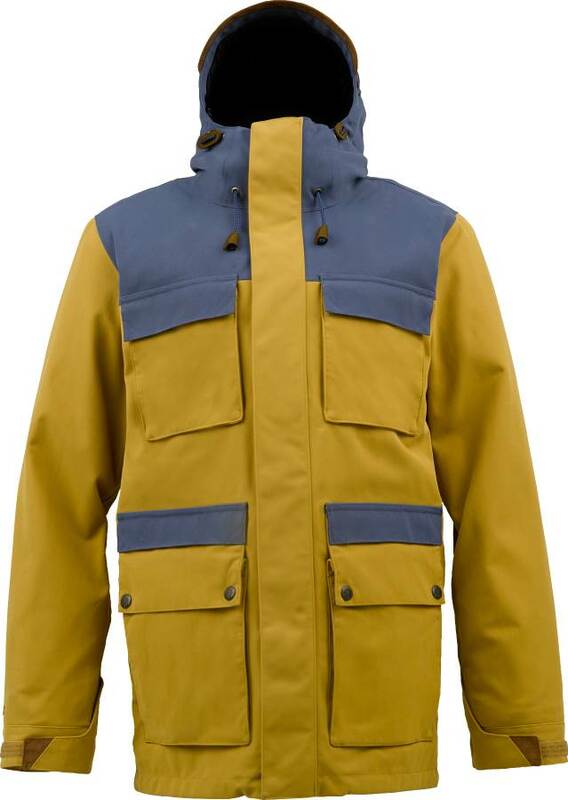 This is a very warm very waterproof jacket that steps it up a level from the AK Swash Jacket in terms of warmth. This is for those that don’t like to layer up too much or run a little on the cold side. There is a lot of waterproofing and a lot of insulation going on here. 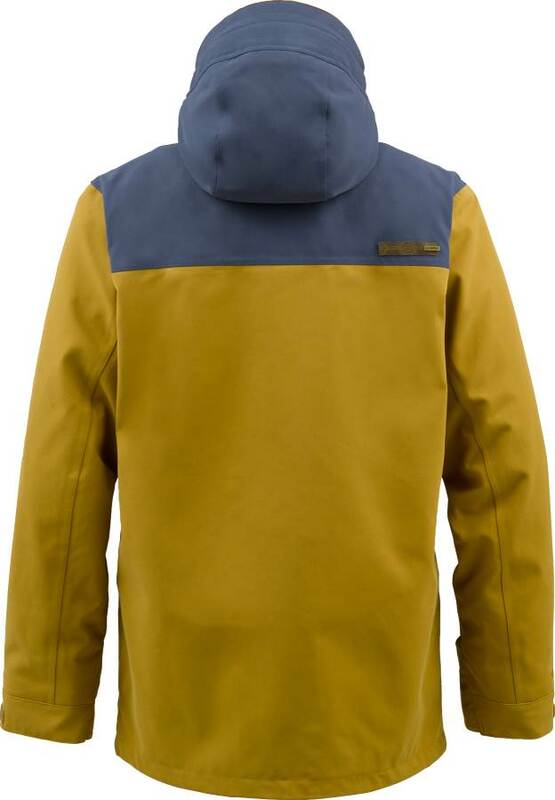 The Swash has similar or the same Gore-Tex insert but it only has some 40g insulation in the back and chest where this is 60g in the body and 40g in the hood/sleves. So the whole thing is insulated. It also has pretty thick material on the outside making it a pretty sturdy jacket and it adds to the warmth. It’s not puffy thick but it doesn’t pack light either. The breath-ability is questionable for a jacket with this much material around the Gore-Tex insert. My guess is it’s going to be closer to 15k so it will trap in a little more moisture than other Gore-Tex Jackets. Most people who run cold don’t really care about that though. We try to get as many images of the Burton 2L Gore-Tex Rogue, but forgive us if they're not all there.